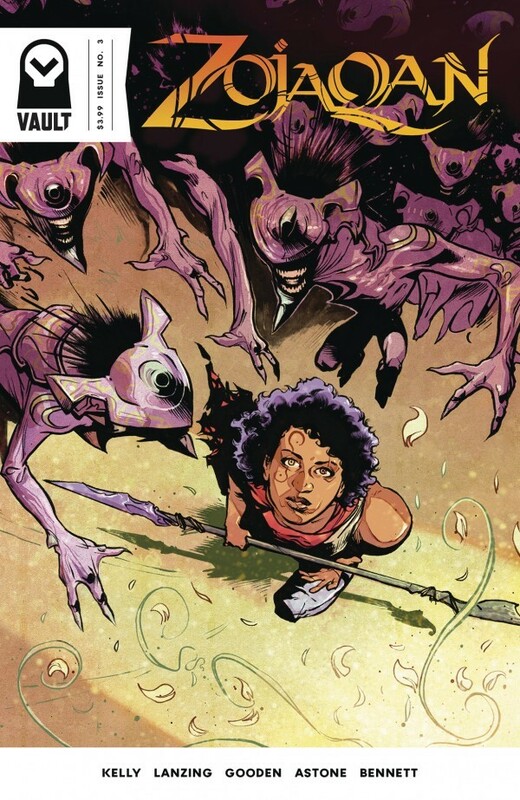 Find out the top 10 comics featuring ethnic characters or talent this week. 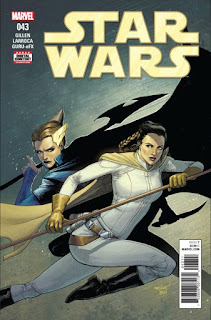 This week Black Panther and Black Lightning face deadly new threats, Batman and Wonder Woman stop being BFFs and Star Wars wraps up the battle of Jedha. Note: Some links lead to an approved affiliate and small proceeds from the sale go to support the blog. Thank you! 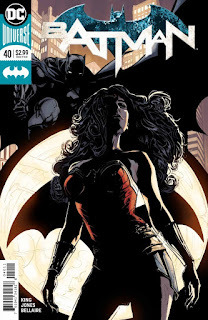 Summary: SUPERFRIENDS, PART 4 - Since the beginning, the friendship between Batman and Wonder Woman has stood at the heart of the DC Universe. Now that friendship is coming apart, and as it does, the universe itself begins to crumble. The conclusion of Batman’s team-up with Wonder Woman. Summary: Where were you when terror came to Cleveland? 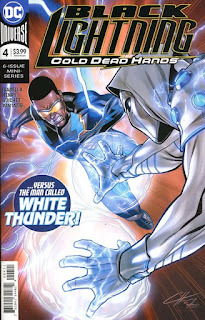 It's open warfare on the city streets as Black Lightning and the police form an uneasy alliance against White Thunder and his murderous flying killers. 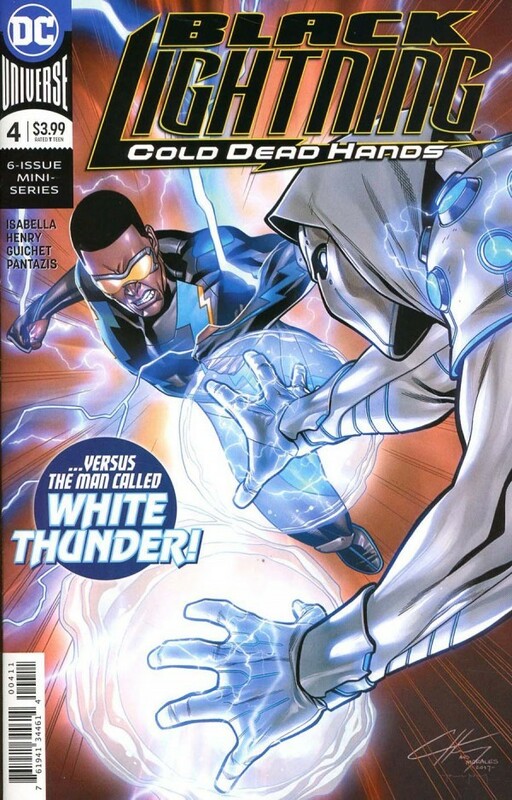 Lightning's troubles with the cops are hardly over, and an angry Tobias Whale plots his next move. Summary: PANTHER VS. KLAW! 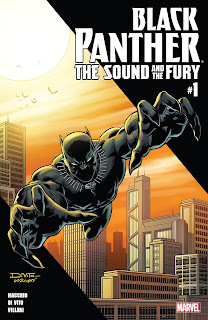 - The fantastic technology of Wakanda comes to Dubai! 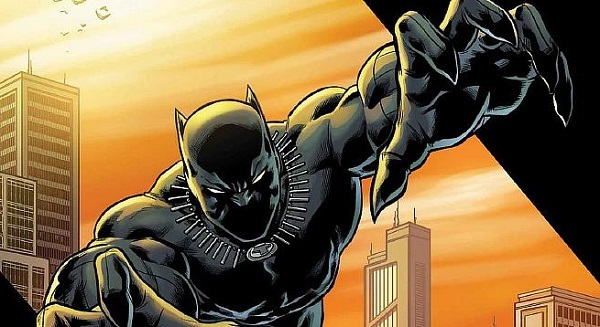 But when the villainous KLAW launches a plot to extort billions from the citizens of the city, T'CHALLA's diplomatic mission becomes a search and rescue for the BLACK PANTHER! 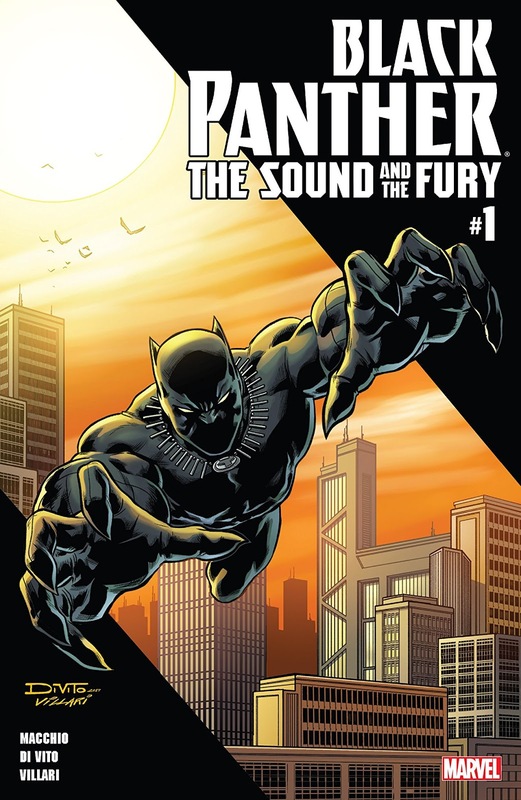 Written and illustrated by industry legends Ralph Macchio and Andrea Di Vito, THE SOUND AND THE FURY puts the Black Panther on a mission that will test his prowess against his long-standing nemesis, as well as three new villains â€“ BLOKK, GARROTTE, and SHEN-YU! Featuring a special presentation of FANTASTIC FOUR #53, featuring the earliest conflict between T'Challa and Klaw, and the introduction of VIBRANIUM! Summary: INHUMAN TRAFFICKING' part one! 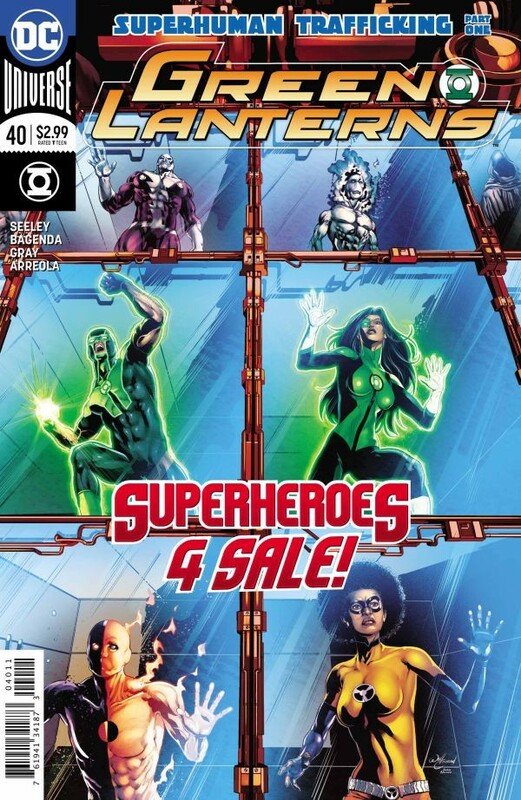 - An unassuming dating app turns dangerous for Earth's Green Lanterns, as heroes looking for love begin to disappear around the world. 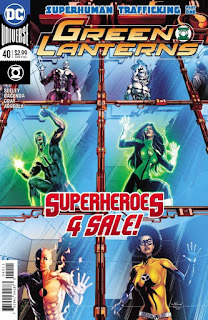 Jessica Cruz and Simon Baz discover an interplanetary superhuman trafficking network preying on super-powered seekers of love and romance, but with their hearts and heads on the line, these Green Lanterns may need more than willpower to win this fight. 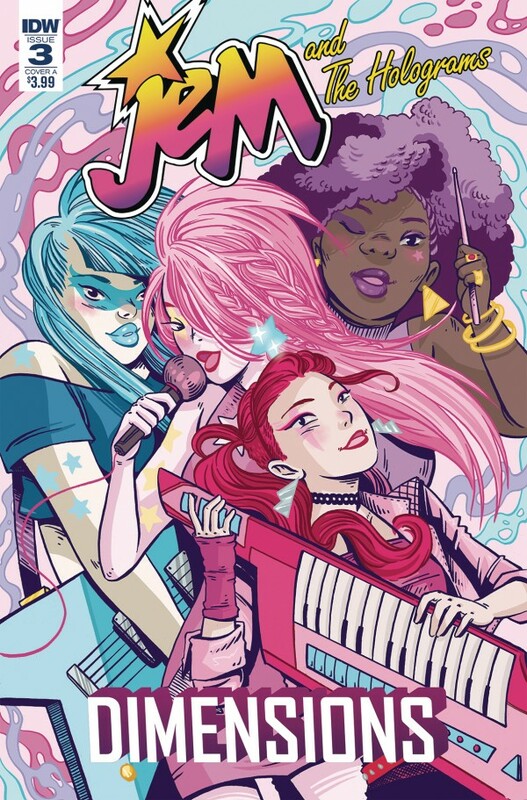 Summary: In a story from Sam Maggs and Rachael Stott, The Misfits, no stranger to reality TV, are invited to appear on a Ghost Hunting TV show with their rivals, The Holograms! And in Nicole Goux's tale, The Starlight Girls defy their mentors, The Holograms, and sneak out to an open mic night. 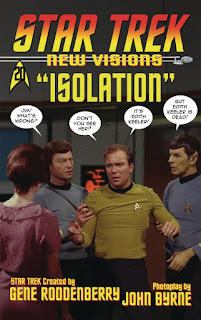 Summary: Captain Kirk has found himself all alone on the Enterprise before-but what happens when each individual member of the crew finds themselves in a similar state? 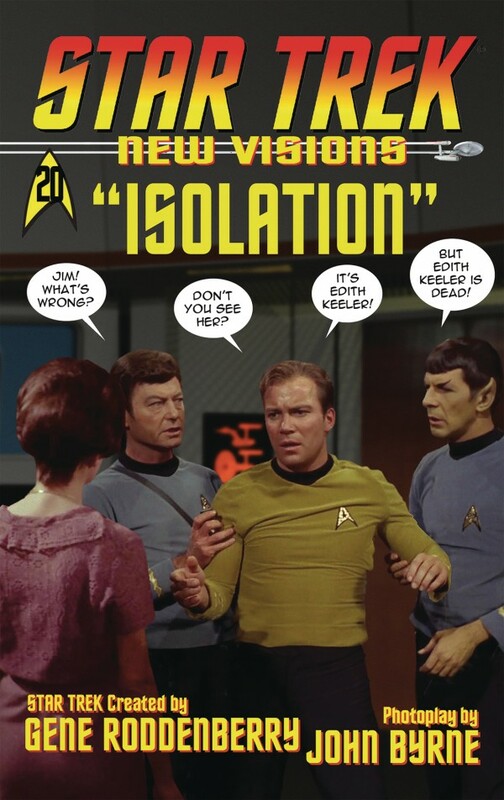 And who is behind this... isolation? Summary: THE ASHES OF JEDHA Concludes! - The battle between the Empire and the Rebellion over the Kyber mines of Jedha comes to an explosive conclusion…with help coming from the most unexpected source. Summary: “SUICIDE PLANET” part one! 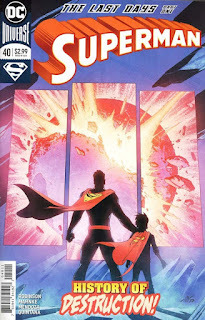 - Far away in a distant solar system, a world stands on the brink of destruction, much as Krypton did so many years ago. 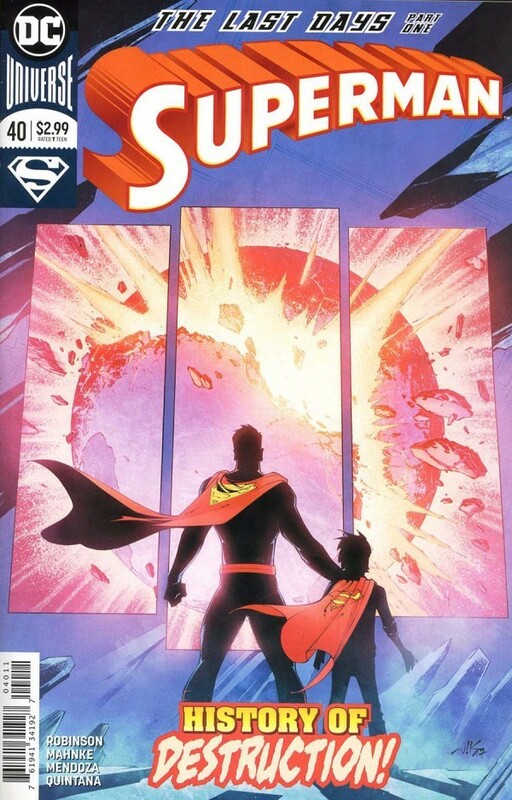 As Superman and son venture off into space to help, an unexpected adversary stops our heroes dead in their tracks: these people wish to die. 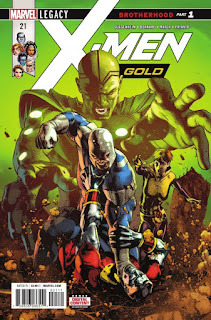 Summary: BROTHERHOOD, PART 1 - The Brotherhood of Evil Mutants is back and more deadly than ever! 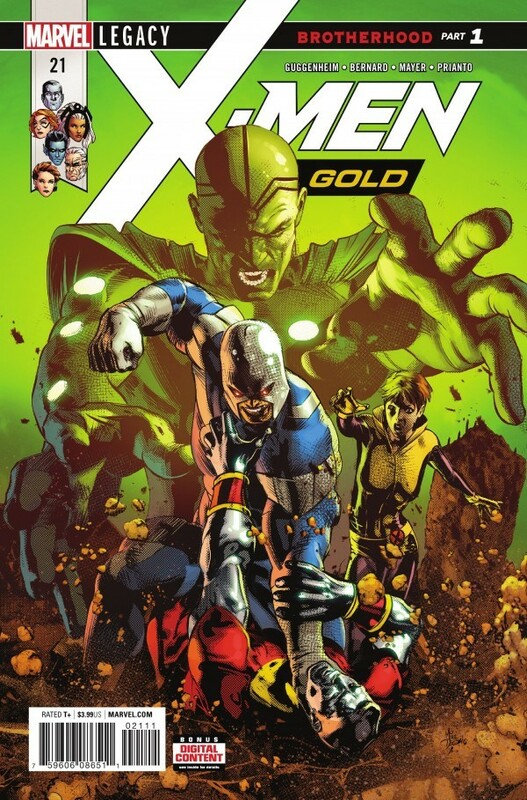 What is happening to Rachel Summers? PLUS: The team bids farewell to one of their own. Who will it be? Summary: The thousand year war begins. An old enemy marches against the peaceful Zoja, spreading strife and bloodshed across the land. Only the time-displaced Shan stands a chance at stemming the Brutal Tide. But if she is to defeat an endless horde of enemies alone, she must stop skipping forward through time, and instead learn to control her strange ability.